If you wish to know and profit from the Quebec market, Expozoo is the show for you! Since its debut, 20 years ago, the popularity of this show keeps growing and exhibitors that participate recognize the unique opportunity to showcase their products. Take advantage of this event to meet with your existing clients and benefit from new business opportunities! 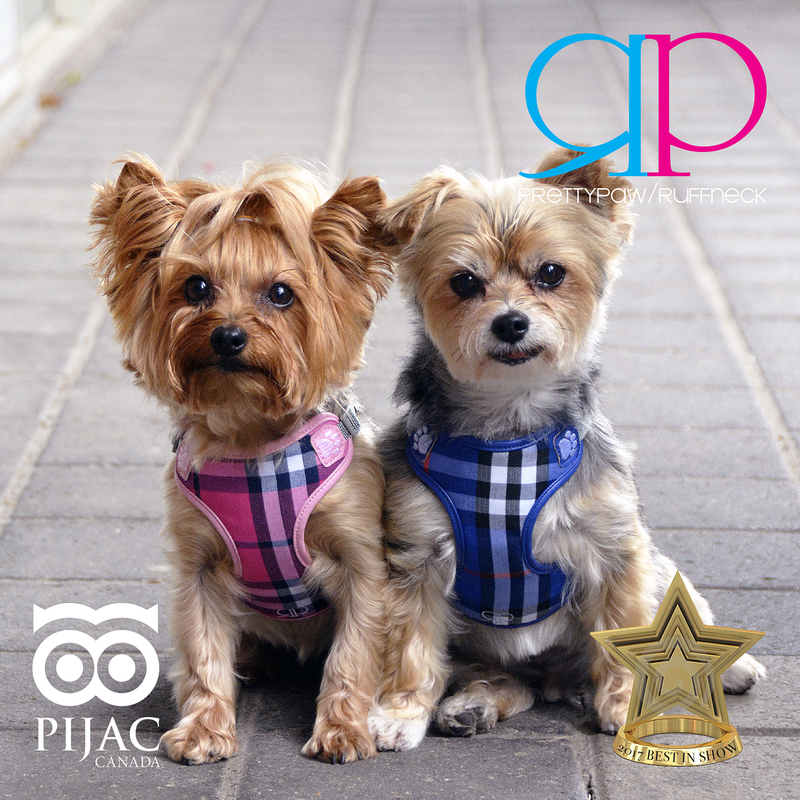 Pretty Paw will be exhibiting for their 4th year in the east coast conference – please visit booth 44.